The bill reverses a 2009 federal court decision in National Cotton Council v. EPA that directed EPA to require permits from applicators who spray over “navigable waters,” as outlined in the CWA. It also follows years of failed attempts to repeal the Pesticide General Permit and allow pesticides to be discharged into bodies of water without federal oversight…. 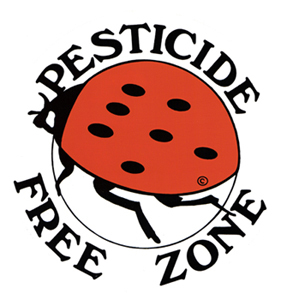 West Chester, PA – Now that the weather is warming up, the Chester County Health Department encourages county residents to “Make you and your home a bite-free zone”, reducing the risk of mosquito-borne diseases like West Nile virus and Zika virus. Below is the text of the letter from Mayor Carolyn Comitta being circulated to Borough residents in May, 2016. Download pdf here: Mayor’s mosquito letter. 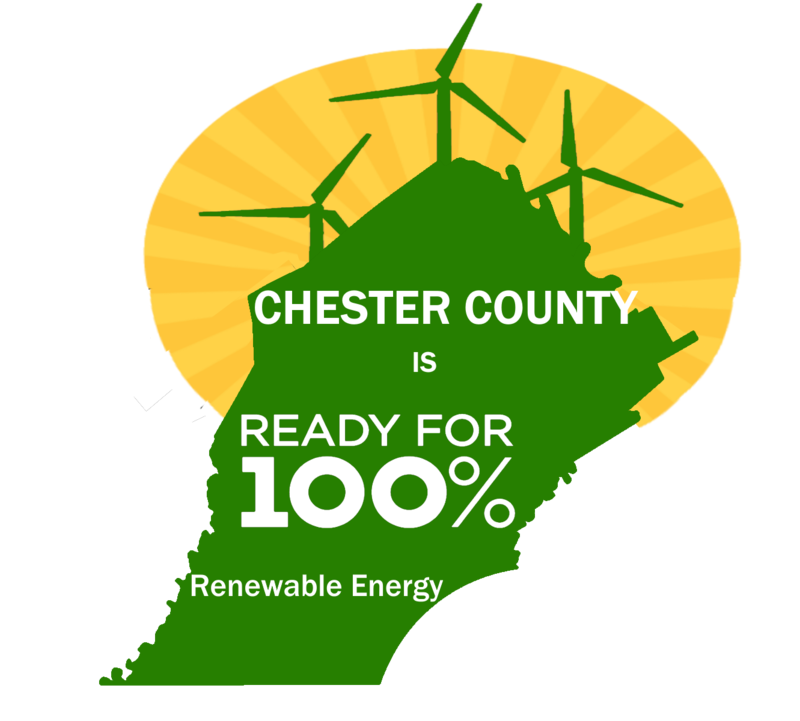 Since West Chester Borough’s beginnings, its citizens and leaders have valued and protected our environment. The recognition of the importance of green stewardship still resonates today through the many environmentally focused and sustainable initiatives in place throughout the Borough. The most recent of these initiatives is the West Nile Task Force (WNTF), formed of Borough leaders, staff, and citizens, whose involvement began last summer when there was a realization for the need to protect the community against pesticide spraying, in order to create awareness and educate the community on the importance of mosquito control practices in the Borough. By eliminating potential breeding grounds for mosquito larvae, the need for spraying pesticides should be greatly reduced. This task force works closely with the Chester County Health Department (CCHD) in order to identify best management practices in preventing mosquitos from breeding on Borough properties. This task force, with the help of the “Don’t Spray Me” group of borough residents, will look to educate our residents and property owners on how to take the correct preventative measures to keep mosquitos from breeding and to hopefully eliminate the need for spraying anti-mosquito pesticides in the Borough. The spraying of these pesticides becomes necessary only if adult mosquitos in an area test positive for WNV and is regarded by the CCHD as a last resort. Let’s use the first resort: preventing mosquitoes from breeding! Yes, our own yards and houses are a large part of the problem! •	Do not leave trash cans outside uncovered. •	Keep wading pools covered or emptied. •	Do not store old tires outside. •	Wheelbarrows, pots, plastic containers, etc. should be turned over so as to not collect water. •	Do not allow water in bird baths to become stagnant. •	Drill holes in the bottom of recycling containers to eliminate standing water. •	Clean roof gutters, particularly if leaves from surrounding trees have a tendency to plug drains. •	Clean and chlorinate swimming pools regularly. •	Apply larvicide to areas of stagnant water that cannot be drained. As your Mayor, I recognize the importance of protecting our community. So let’s all work together and tackle the mosquito issue. With your help, we can make West Chester a clean, green and bite-free zone! As someone who suffers from an autoimmune condition and is extremely sensitive to chemicals, this site freaked me out; it all seemed dangerous and foolish…. map from Centers for Disease Control. States in white have not reported for 2015. 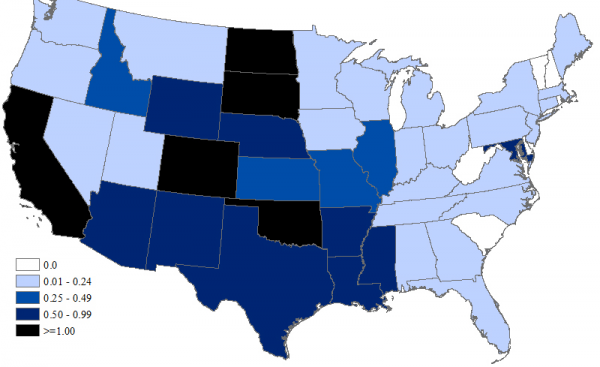 In 2014, WNV cases were concentrated in certain counties in a triangle from Texas, Louisiana and Mississippi north to North Dakota and on the West Coast. Summer is peak mosquito season, complete with annoying bites and fears about West Nile virus. While mosquitoes can be a nuisance, Mosquito Abatement Districts (MADs) do not necessarily have to resort to fogging in order to control mosquito populations. According to the U.S. Centers for Disease Control and Prevention, and the American Mosquito Control Association, the airborne spraying of pesticides, commonly called mosquito ‘fogging’, to kill adult mosquitoes is the least effective method to control mosquito populations. Fogging usually consists of spraying or fogging pesticides from the back of a truck or plane. This method is ineffective because the pesticide only kills those mosquitoes flying in the spray; mosquitoes behind buildings or under vegetation are not affected. Airborne pesticides are particularly harmful as they may be easily ingested by humans and wildlife. Pesticide residue can also be left behind on items kept outdoors, such as children’s toys and outdoor furniture, or tracked inside on shoes. Since fogging also kills insects that eat mosquitoes, it can cause future population booms for local mosquitoes…. Replace outdoor lights with yellow “bug” lights, which tend to attract fewer mosquitoes than ordinary lights. Poison is not the answer. Long term, it always makes the problem much worse. Not only does it contribute to selection-pressure which leads to the breeding of more virulent/robust pathogens and ‘pests’, it also kills-off natural predators to the mosquito or whichever ‘pest’ that is being poisoned. In addition, all of this spraying is very harmful to beneficial species, such as honeybees, various fish, birds and yes, even humans.